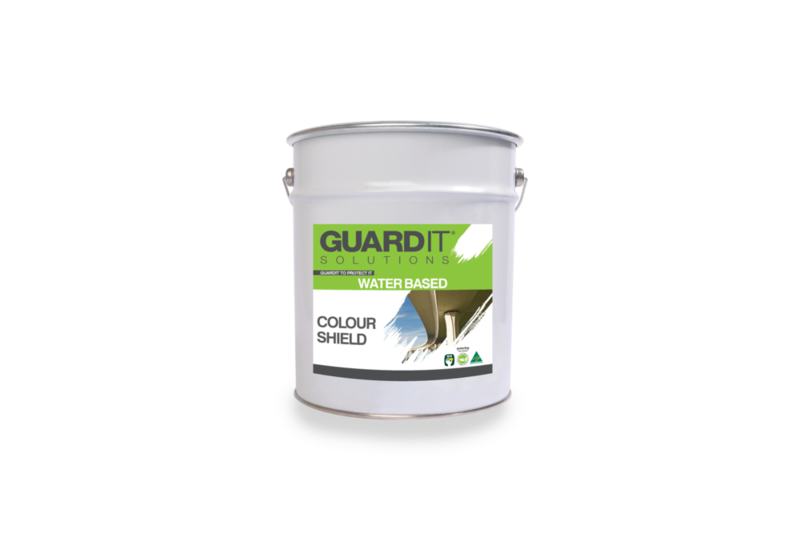 GuardIT® Colour Shield is an environmentally responsible, single pack, water based decorative protective coating. Colour Shield is cost effective and at the forefront of both performance and adherence. Ideally used for the protection of bridges, tunnels, road/rail barriers, and all other engineered concrete infrastructure. preventing water penetration within the concrete substrates that attack the reinforcement steel, which causes concrete cancer leading to substantial damage and possible collapse of structure. This water based technology supersedes and outperforms all traditional toxic and harmful two pack xylene solvent based technologies and is at the forefront of both performance and adherence to the global environmental regulations regarding volatile organic compound (VOC) emissions.